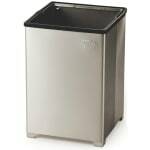 Ideal for clean rooms, operating rooms, or professional kitchens, this 16 gallon capacity receptacle is made of nonmagnetic stainless steel. Its open top design helps prevent draft contaminants. 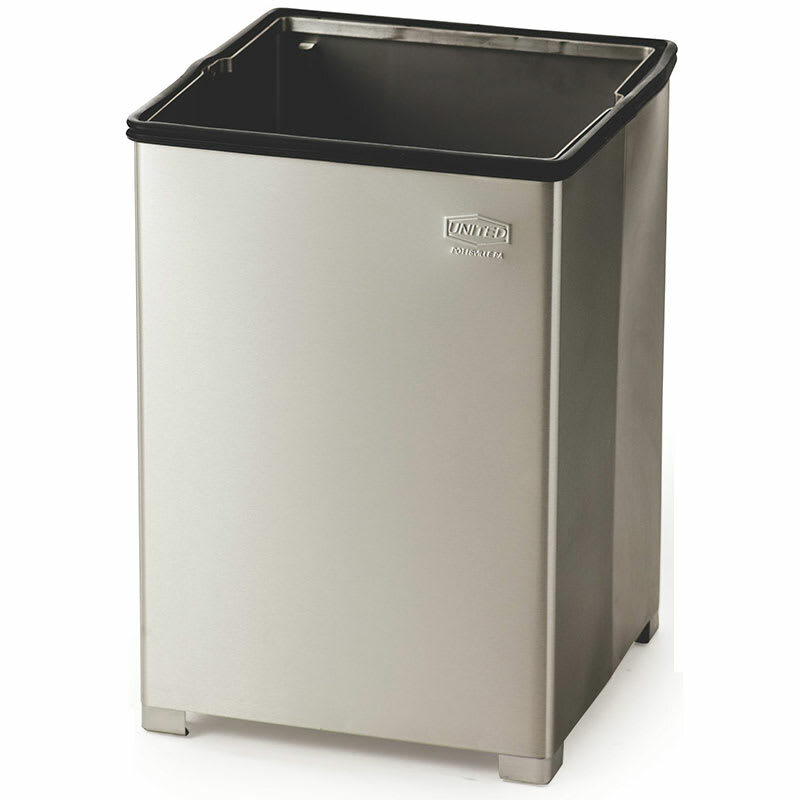 This receptacle is a suitable size for use in most indoor environments.